A house is one of the biggest purchases you will ever make. Considering the amount of money that goes into that property, some buyers choose to skip the home inspection in the hopes of saving money. Sure, you may have to shell out a few hundred dollars for a home inspection, but it gives you the peace of mind of knowing “what lies beneath”. The purpose of a home inspection is to help potential buyers understand the condition of the property they are about to acquire. If you are a first-time homebuyer, the home inspection process may be unfamiliar to you. What should you expect during a home inspection? Read on and we’ll tell you more about it. A home inspection is a visual inspection of the house. They will examine all the areas and systems in the house that are readily accessible. It’s a top to bottom examination of the physical structure and systems of a house. Typically, it includes a thorough examination of the interior, exterior, garage, structural components, roof, basement, HVAC, plumbing, electrical, ventilation, insulation, as well as major appliances. Parts of the house that are inaccessible during the inspection or permanently hidden by floor coverings, walls, and ceiling are excluded. 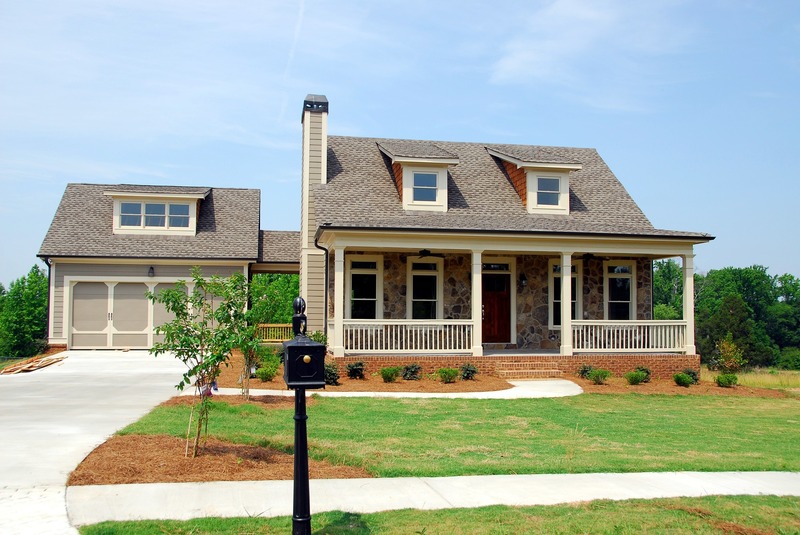 The goal of a home inspection is to provide a clear picture of the condition of the house. Inspectors will identify any existing or potential issues and give the client an estimate of the repair cost. This will help potential buyers make an informed decision when buying a house. If you want to learn more about the property you are looking to buy, you are free to tag along while the inspector does his job. You can follow him while he does a walk-through of the home and take down notes. Most inspectors would point out potential problems that need to be addressed. Often, these issues are barely noticeable to the untrained eye. There are lots of things to inspect in the house, and a thorough inspection will take time. A home inspection usually takes about 2 to 3 hours. Additional hours may be required when inspecting larger or older homes. Once the evaluation is completed, the inspector will write a detailed report about the overall condition of the house. Expect to receive the report within 1-2 days. Here, you will find a list of the issues that were found during the inspection process, how severe each problem is, and a repair cost estimate. Don’t be alarmed if you see a lot of issues. Carefully review the inspection report and take note of major issues that are present in the house. If you aren’t comfortable dealing with these issues, you can either negotiate with the seller or just back out of the transaction.